Are you looking for a house that can be both, a permanent residence ot a holiday resort for you and your family? 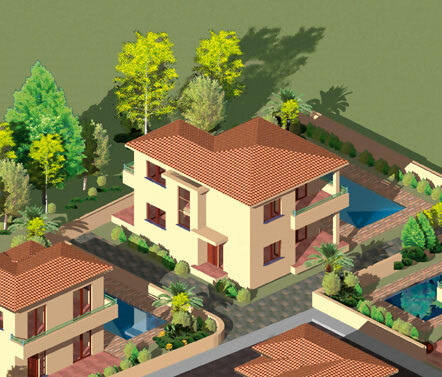 Then Nissi Golden Sands is the project you should be looking forward to buy a home at. Built in the heart of cosmopolitan Ayia Napa only a few meters from patek philippe replica the famous golden sands of Nissi beach, the Nissi Golden Sands project consists of 22 detached and 10 semi-detached houses all with a private garden , private parking replica tag heuer and with a choice of 2 to 4 bedrooms. The choice is complemented with 42 apartments of 1 and 2 bedrooms. There is a communal pool and a playground green area. The quality is guaranteed by A. Chacholis Developers. 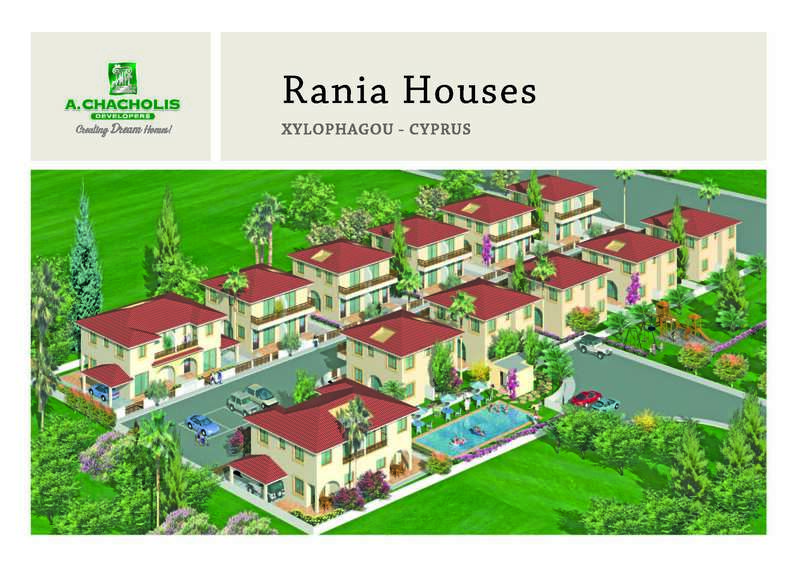 The leading Land developing firm, in the Famagusta area.